Famed architect Richard Meier is stepping down from his eponymous architecture firm following sexual harassment allegations made earlier this year, his office announced on Tuesday. 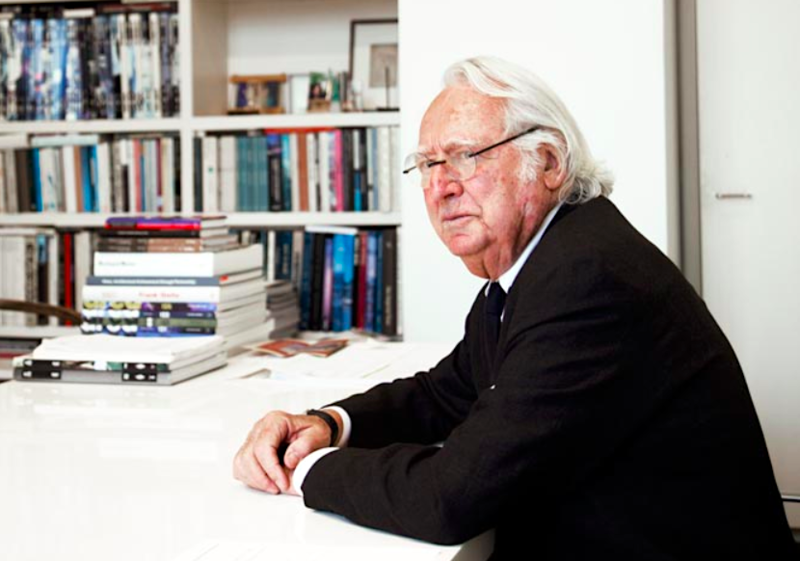 According to a press release from Richard Meier & Partners Architects, Meier will “step back from day-to-day activities and support the leadership transition of the firm he founded in 1963.” In March, five women accused Meier of sexual harassment and said he groped them, exposed himself, and other similar inappropriate incidents, the New York Times first reported. The firm announced it has promoted Bernhard Karpf to Managing Principal for the New York City office, where he has served as design leader since 2001. They will keep the Richard Meier & Partners name for the firm. After five women, four who had worked for his firm, the 83-year-old Pritzker Prize-winning architect took a six-month leave of absence. “While our recollections may differ, I sincerely apologize to anyone who was offended by my behavior,” Meier said as went on leave in March. An additional four women came forward with allegations against Meier in April.